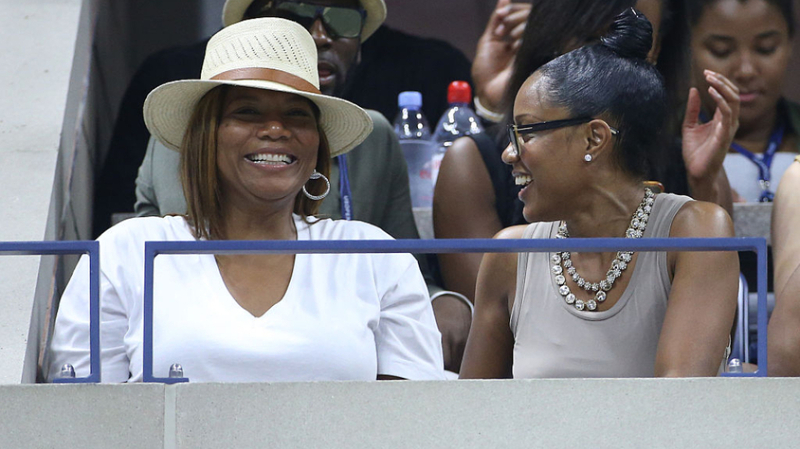 A huge congratulations is in order for hip-hop legend Queen Latifah. The Oscar-nominated actress is reportedly engaged and expecting a baby with longtime partner Eboni Nichols! Nichols was recently seen sporting a huge baby bump – with the couple expecting their first born any day now.